Certified by CE, TUV, UL. 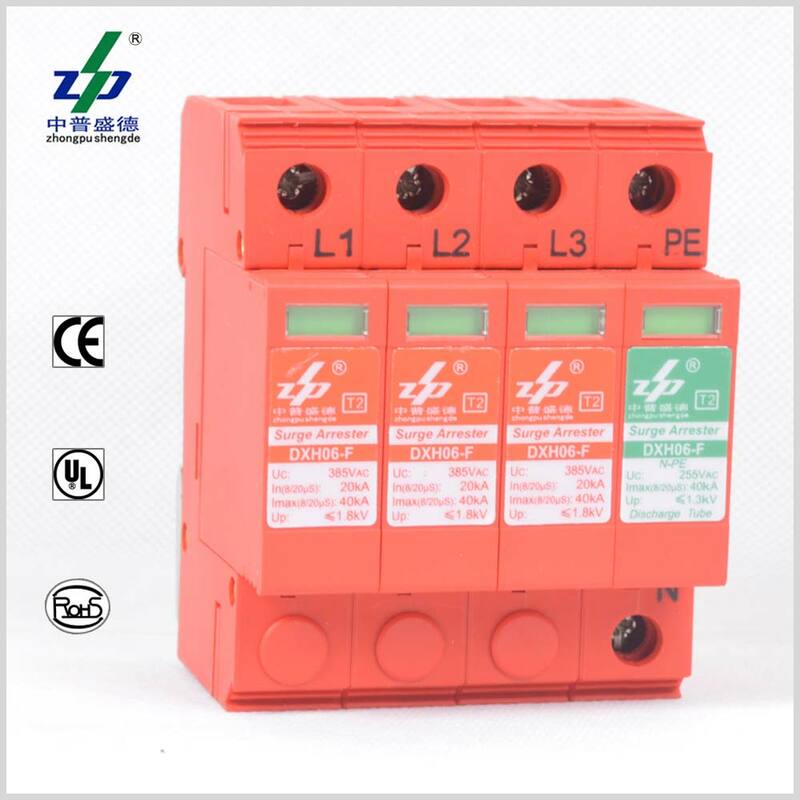 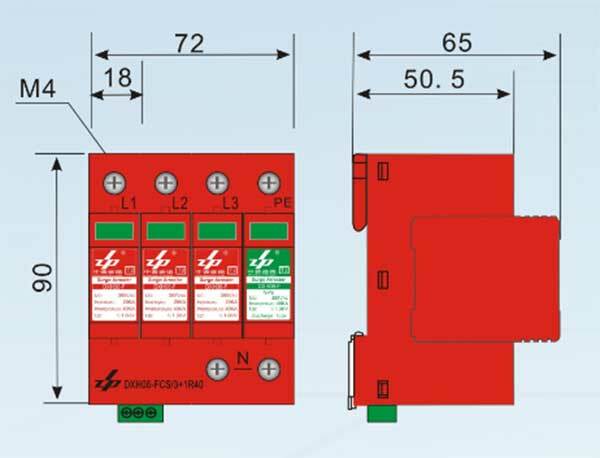 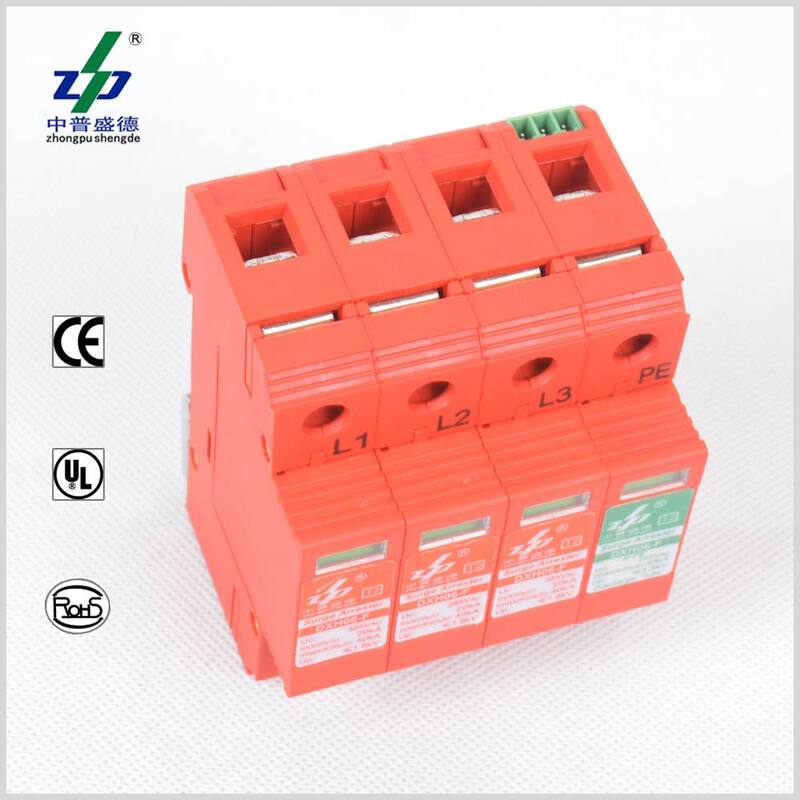 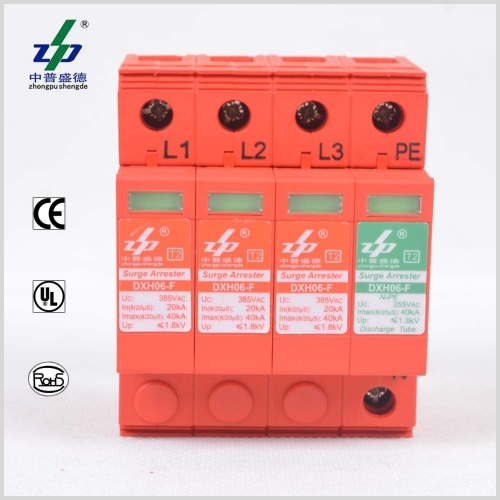 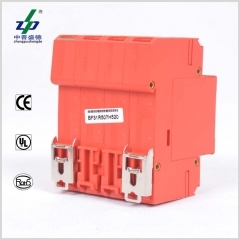 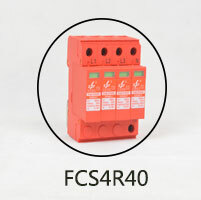 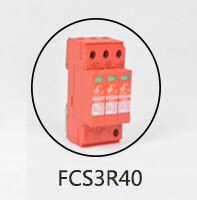 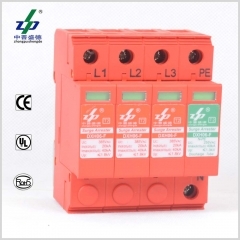 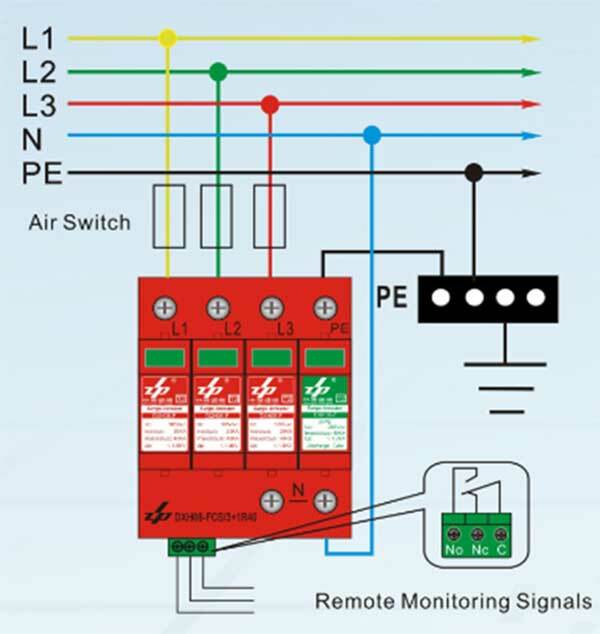 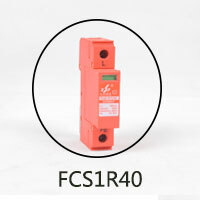 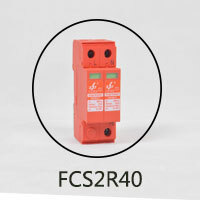 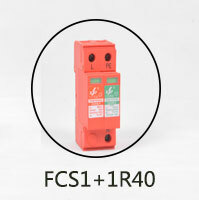 AC 220V 40kA 4P surge protection device. The voltage can be customized to 110V,130V,220V,230V.